Family time this week, trying to decide when to fly to Berlin. Actually took a day off before I felt like I desperately needed one which was nice! Went shopping with my mom for my new iPad which was exciting. 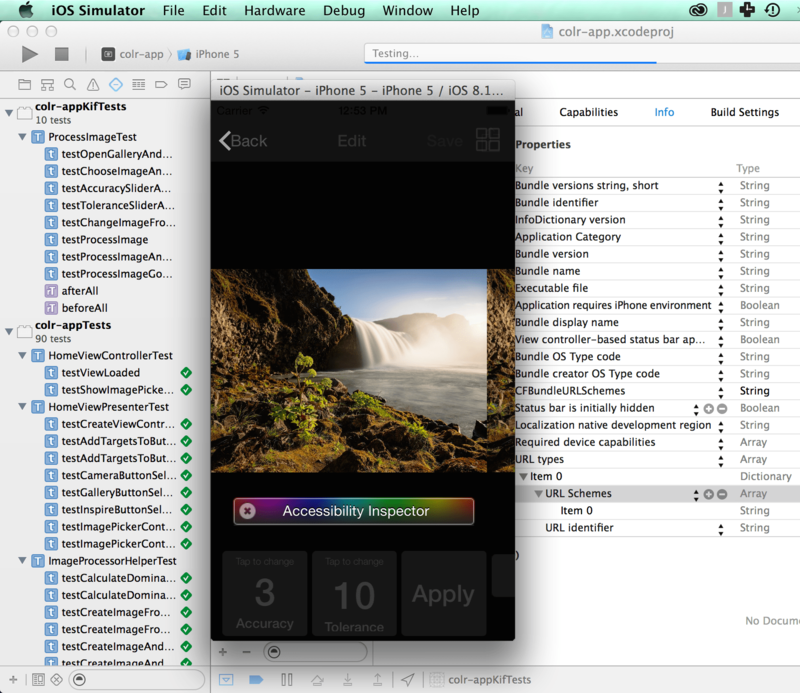 Last details – accessibility, KIF tests, and internationalisation. And sorting out ShareKit integration. Basically a lot of wrangling with dependencies, but checked off a bunch of things and feel like it was a productive week. Watching The Mindy Project Season 2 in the gym, which is amazing. And My Family at home. Still reading The Black Swan, and novels: The Unfinished Symphony of You and Me (took me a while to get into it but then really liked it), Love on the Rocks (read this a while ago, still good though), The Making of Us (loved this), and Polly (also read a while ago, I prefer her later books).